Super Speciality Paediatric Hospital & Post Graduate Teaching Institute (SSPHPGTI), Noida invites application for the post of 13 Junior Assistant, Technician & Various Vacancies. For Junior Assistant : Candidates must have Intermediate with typing speed 25 wpm in Hindi & 30 wpm in English and Certificate/Diploma in Computer Application. For Technician (Radiology/OT) : Candidates must have Intermediate with science and Diploma in Radiology/OT recognized by State Medical Faculty Lucknow or Equivalent. 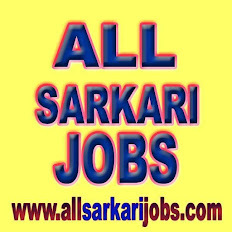 How to Apply SSPHPGTI Noida Vacancy : Interested candidates may apply online through the website http://ssphpgtinoida.com on or before 30.07.2016.